La Primitiva is very easy to enjoy. Participants have to choose 6 numbers of their choice, between 1 to 49, to enter the draw. During the draw, however, 8 numbers are picked including a 'Reintegro' and a 'Complimentary' number. Each of these extra numbers have a special role as far as winning prizes is concerned. The 8th number, known as the Reintegro number, is auto-picked from 0 to 9 on behalf of the player before the draw day. The Complimentary number is drawn on the D-Day itself and lies between 1 to 49. Players who can match all of the six numbers drawn in La Primitiva results, plus the Reintegro number, will take home the jackpot. The first prize is won by players who can match 6 out of 6 numbers from the main draw. Players who can match five numbers, as well as the Complimentary bonus number, take home the second prize. From this tier on, the Reintegro and Complimentary numbers have no major role to play. Third, fourth, and fifth prizes are given to players matching 5, 4 and 3 main numbers in the next three rounds of the La Primitiva lottery results. Players who are only able to match the Reintegro number can also be assured of winning a small cash prize. La Primitiva means, "The Primitive," in English. 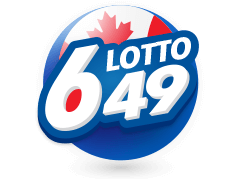 True to its name, this lotto is one of the oldest lotteries still in existence. Dating back to 1763, La Primitiva was first organised by Spain's Tax Minister, Marques of Esquilache, during the reign of the Carlos III. It initially followed a format of 5/90 until it was banned in the year 1862. In 1985, La Primitiva was re-launched with a new format by the Government of Spain itself. The new version had a 6/49 format and took place twice a week, continuing to this day. La Primitiva results have since then produced numerous millionaires in Spain as well as across the world. 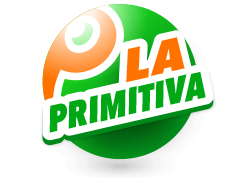 La Primitiva recorded its major jackpot win in October 2015. 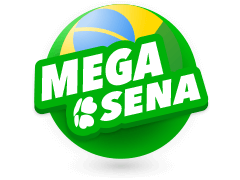 After an incredible 25 weeks of rollovers, a person from Barcelona finally won the mega jackpot, worth a whopping €101,724,559! Multilotto - Fast, Accurate and Dependable! There are many websites which circulate La Primitiva results on the D-Day after the draw. 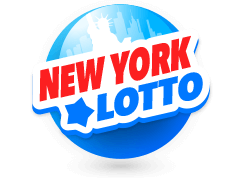 However, there are only a few sites which also publish ample information regarding the lotto. You may also want to find winning history, statistics, and analysis of results from previous draws, expected jackpot amounts, etc. 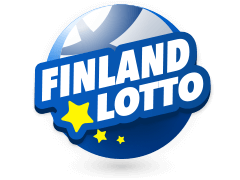 Multilotto is one such site which under one roof, provides all the important information about the premium lotteries across the world. Log on to this website to get the full information regarding the winning numbers. Here players can also find which numbers are frequently drawn and the numbers that seldom appear in the draw. 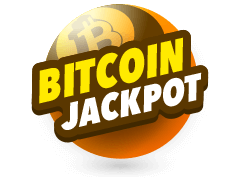 Players can also seek expert advice on the gameplay, taxes involved, placing bets online, draw days and timings of all the different lottos they are interested in. 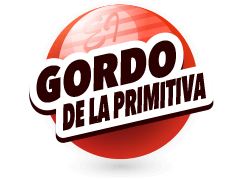 Apart from La Primitiva, Multilotto covers a range of premium lotteries with great jackpots and high payout ratios. 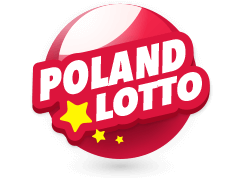 Some of the lotteries that are presently being covered by the Multilotto site include Powerball, SuperEnaLotto, Eurojackpot, Mega Millions, California SuperLotto and much more from around the world. Not all people are serious about the game, and many bet for fun or to give their luck a shot. These people do not take it to heart if they are unsuccessful. However, there is another section of people who are very serious about their game and perform in-depth research to achieve the best outcome possible. 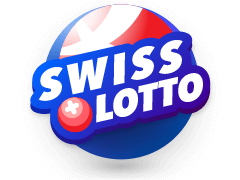 Keeping such people in mind, Multilotto, apart from just providing La Primitiva results, tries to provide the players with as much information as possible regarding the lotto they are participating in. Since La Primitiva results are among the most anticipated, players can get a comparative analysis of this lotto against various premium lotteries. 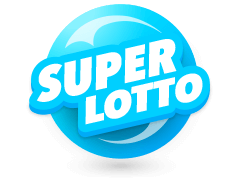 The world of lotto is filled with many grand lotteries that offer huge jackpots, and luckily, most of them are detailed by Multilotto. Mega Millions is one such lotto which is closely followed by Multilotto. Its jackpot starts at a mindblowing $40 million. 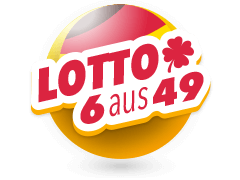 Another premium lotto that is covered in detail by Multilotto is Euro Jackpot. 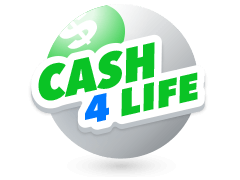 This lotto offers unparalleled cash prizes and has an exceptional payout ratio as well. With numerous new international lotteries with great payout ratios emerging frequently, players all over the world are on the lookout for a website that covers them all. Now, for all such enthusiasts, Multilotto can serve as a one-stop shop.